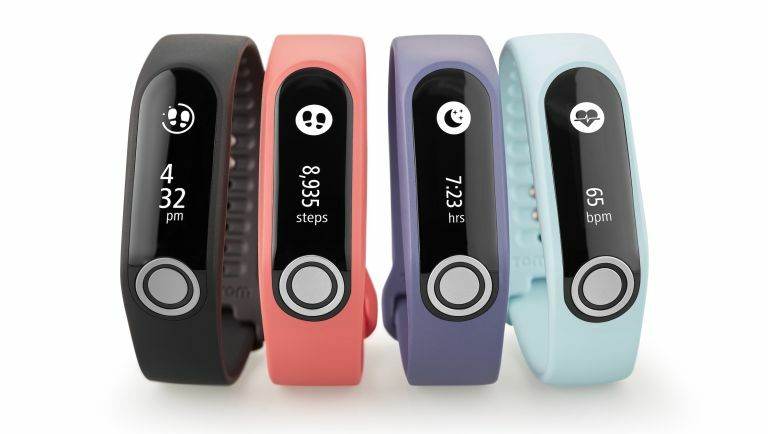 TomTom's new water resistant Touch fitness tracker might well shake up the stagnating market for bands, with some more advanced health features including composition analysis. That means it can tell you how much of your body is composed of muscle, fat and baked beans (probably) by checking the electrical impedance of your body's tissue layers (yes, really). The band can then estimate your body fat-to-muscle ratio, though we'll have to see how it works in practice on the wrist. In case you're wondering, it is the same tech that you get in body fat-checking scales like the Fitbit Aria. Naturally you can also get a kick from obsessively checking your steps, heart rate and sleep, too plus you're able to deploy a sports mode when you're running or cycling. Not sure what that does at the moment, but we presume the composition analysis will work better. TomTom reckons composition analysis is important because you can see the results of long-term exercise, so you can see how much muscle you're putting on thanks to that £60 gym membership. Battery life is around five days. It'll cost £130 and will be available to pre-order from next week and then on sale next month from such usual suspects as John Lewis, Currys PC World, Argos and Boots.